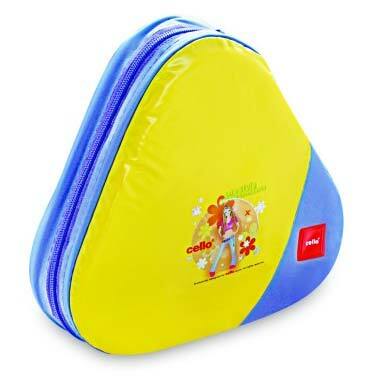 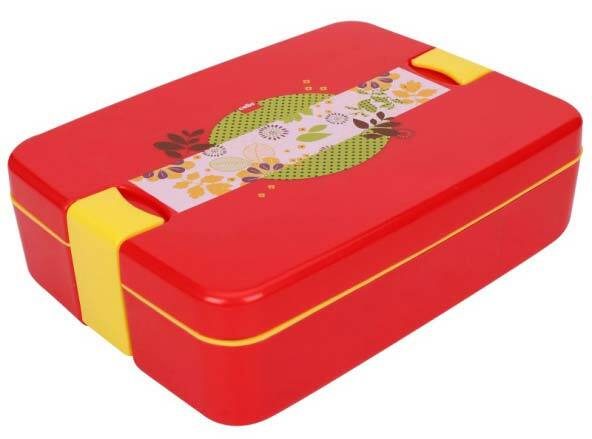 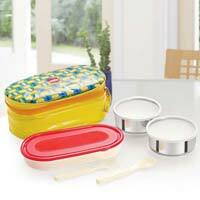 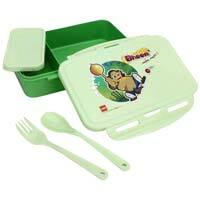 We are a nonpareil Supplier of Plastic Lunch Boxes. 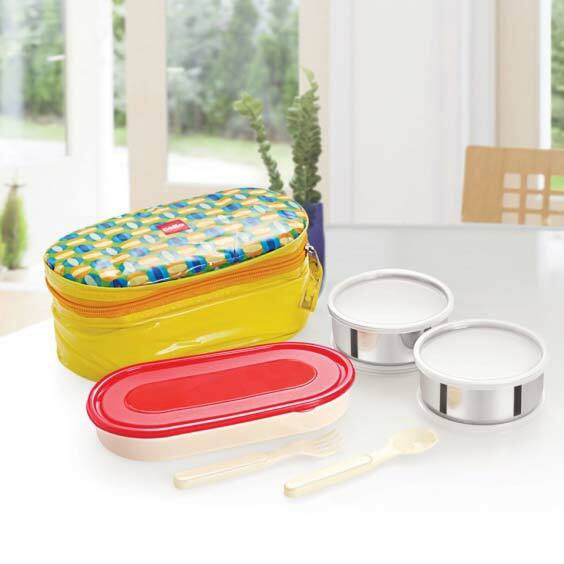 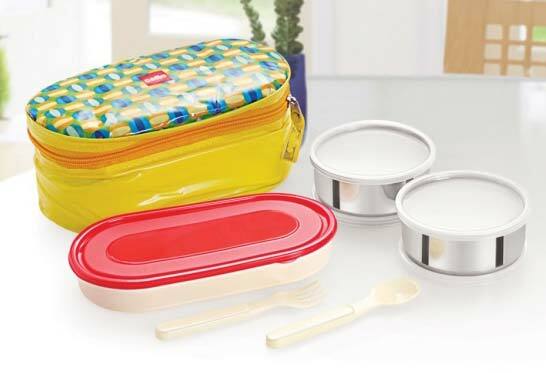 Get ion touch with us for Lunch Boxes of brands like big bite, eat n eat, enigma, lunch mate, proton, etc. 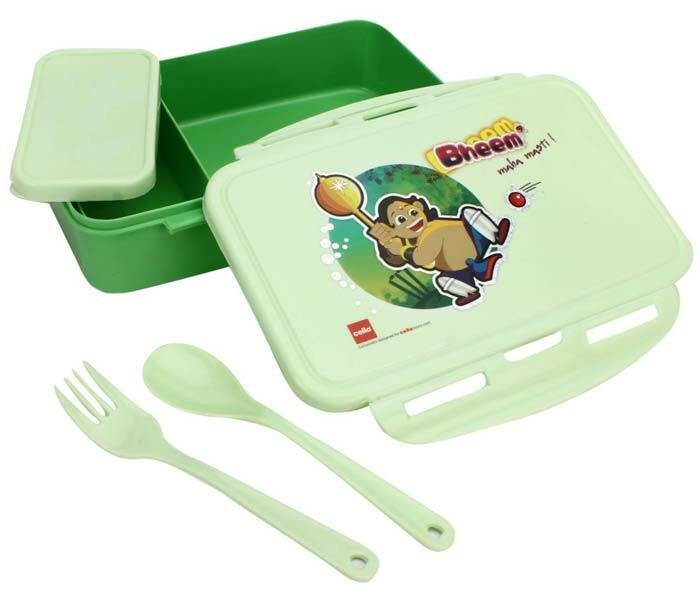 These are manufactured using food-grade plastic material and in compliance with set industrial norms. 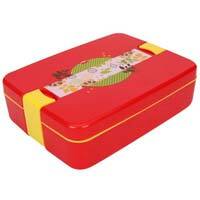 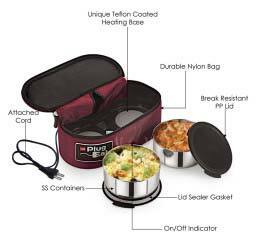 Buyers are free to plac bulk orders of the Lunch Boxes with us and we ensure their timely execution. 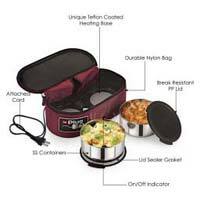 One can obtain these at nominal rates.